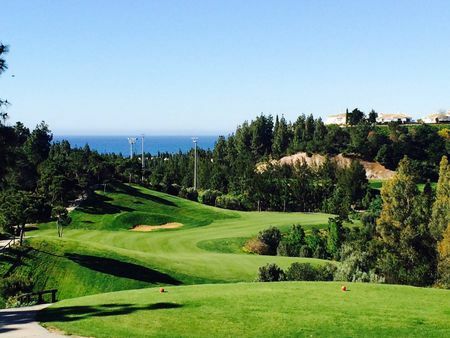 Play with us in one of the most recognizable courses on the Costa del Sol. 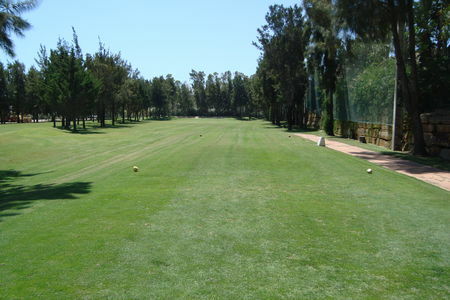 El Chaparral Golf Club is a paradise both for its spectacular beauty and its particular features for golf lovers. 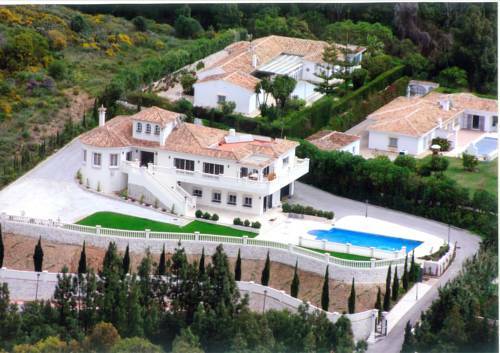 You will not find any other golf course similar to this one in Málaga. 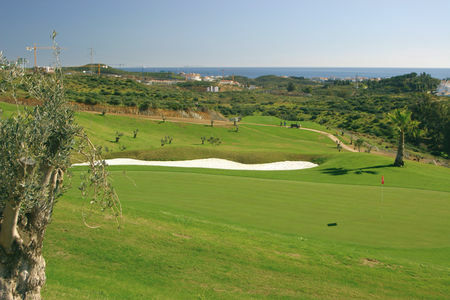 The quality of the greens on this course is famous among the Costa del Sol golf clubs.